Melt away the day's stresses with a relaxing shower in your own bathroom with shower massage panels designed to offer an invigorating showering experience. Exquisitely designed shower panels provide a one stop shower solution offering a range of showering options. Shower panels can be manufactured in a wide variety of finishes including stainless steel, copper, brushed nickel, bronze that is oil rubbed, satin nickel, polished chrome, polished brass, black, white, biscuit, brushed chrome and antique brass. Indenting seating with overhead jets, hydro massage bath tubs with full sized mirror and mono speaker system are well-suited for leisure bathing. Computerized steam shower hosts a massage bath tub with built-in heat pump, as many as sixteen whirlpool massage jets and ten acupuncture massage jets and accompanied by an iPod and LCD TV. You could choose from an invigorating hot and cold shower panel with a home spa, or a dream line shower panel with a handheld massage wand, or a satin finished extruded aluminum constructed lightweight, durable or a thermostatic square shower panel with massage jet body sprays and fixed shower head and handset with multipurpose hand shower functions. Try a self contained cubicle with powerful hydro massage shower column. Ozone sterilization system: This system cleans away the bacteria in humid environs at the press of a button. It is a self cleaning shower system with function to kill bacteria and viruses. Whirlpool bathtub: This unit is ergonomically located for powerful and comfortable feel during hydro massage. Perhaps the best possible way to relax after a hard day's work is inside a steam shower unit whirlpool bathtub. And the bathtub comes with a heater which keeps the water in the tub at a constant temperature. Acupressure massage: There are nozzles that can be adjusted to enable pinpoint and tenderize channels along the body. The massage helps improve blood circulation, and promote holistic healing. Aromatherapy: Solid or liquid aromatherapy scents with special medicinal properties can be placed inside the steam shower panels to enable wellness benefits, extra comforts and additional relaxation. Computerized LCD control displays inside the steam shower units help turn the power on/off and light, steam, and disinfect, use the fan, telephone, radio and emergency buttons. An emergency alarm feature helps in seeking assistance whenever necessary with the push of a button that rings out a loud alarm. Underwater LED lights and fluorescent mood lights add romance, style and creates ambience with mood lifting capabilities. The rainfall showerhead could turn blue giving a typical tropical rainfall experience whereas the underwater lights circle can alternate in red, yellow, and green colors in a repeated pattern. FM Radio options help the user turn on the favorite station and enjoy choice music selection. MP3 and MP4 compatible USB inputs located in the steam shower unit control panel instantly files favorite music directly into the system. Foot massage is often removable inside a steam shower unit. The mechanical force and hydro pressure coupled together results in an efficient foot massage. The massager could remain attached to the steam shower unit's inside wall when not in use. The foot roller bars and water jets can ease away fatigue. Grey hand grips inside the steam shower aid safety. Integrated hands free telephone operation feature enables the steam shower to accept incoming telephone calls. To answer the phone, all one has to do is push the appropriate control panel button instantly stopping the music and simultaneously the speaker becomes an earphone with a built-in microphone that is the voice transmitter. An integrated speaker system with the telephone and radio provides excellent quality sound, allowing for a relaxed experience. Steam sauna shower units feature high temperature steam to increase blood circulation, detoxify and feel completely relaxed. These steam shower units also aim to provide several health benefits for conditions including arthritis, pain, bronchitis, excess weight and much more. The steam temperature is easily regulated with a computerized LCD keypad or a remote control which is water resistant. 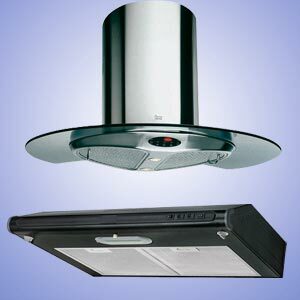 A ventilation fan keeps the heat and air density at a level suitable to the user inside the shower unit. The waterproof LCD TV and media inside the steam shower delivers live entertainment allowing the user to watch his/her favorite show using the steam shower unit's TV input. While shower panels have been popular with gyms and health spas all along, residential steam shower panels have become an essential home upgrade these days. Steam showers are quite similar to other shower panels and they can be easily installed in any bathroom at affordable cost. The components of a steam shower include steam generator, steam outlets and steam heads. The generator creates the necessary heat to produce steam, and the steam thus produced moves through the outlet in the shower wall and fills the shower area. The inhalation of steam is an effective respiratory therapy. It helps is treatment of ailments including common cold, asthma, allergies, sinusitis and bronchitis. Researchers opine that higher temperature stimulates the immune system by boosting the amount of white blood cells and expanding the production of antibodies. Heavy metals, drugs and alcohol should be avoided while steam bathing. It is essential to drink a lot of water after leaving the steam shower as it is possible to dehydrate from excessive sweating. Do not use steam shower while having fever as it can lead to over heating. It is necessary to consult a medical professional before indulging in steam baths as some elderly people, young children and pregnant women can be particularly prone to problems in the steam bath. Open cuts can get infected in the moist warm environment of a steam bath. Those suffering from medical ailments such as blood pressure, heart diseases and cardiovascular disorders should necessarily consult a medical practitioner before using a steam shower. Upgraded and dedicated electrical supply line with 220 volt facility. A shower stall extended up to the ceiling line and a sealed door. A compact steam generator, an electro mechanical unit that could be installed near the closet, or other unoccupied space at least up to 20 feet away from the steam shower enclosure. Waterproofing membrane installed under the tiles. Additional plumbing for water, waste and vent. Option for automatic back flush and drainage capability is necessary to prevent the lime and chemical build up. 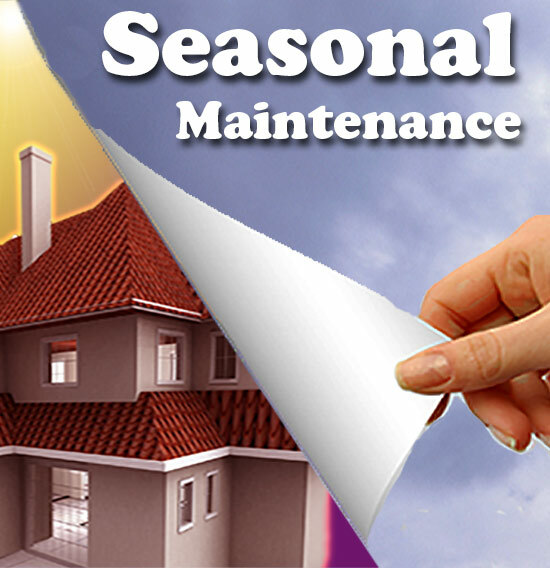 This requires installation of a drain line at the generator. Folding shower seat which is optional and left to individual user's choice. 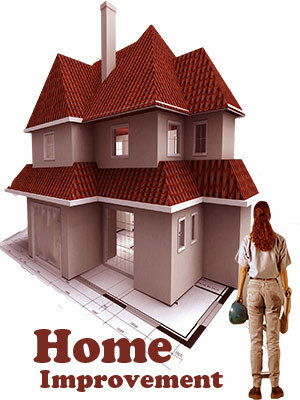 It is necessary to slope the ceiling as steam that would reach up to the ceiling could condense. The water droplets which get cold can rain back on the user. The steam should be well contained within the enclosure for maximum effect. 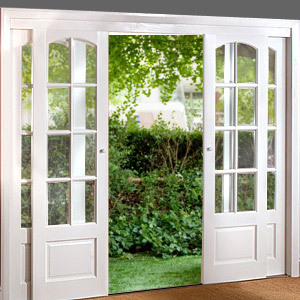 A tightly closed enclosure is essential and the joint where the ceiling touches the door should be sealed effectively. Ideally the enclosure wall must be lined with a material that does not absorb water. One can choose ceramic or stone which are very effective in bathrooms and steam shower enclosures. Appropriate faucet types with proper finish, easy switch on and off controls are essential. The main aim of a body jet shower is for the body to undergo a full massage provided by powerful jets of water whilst taking a normal shower. The jets can be adjusted to alter their strengths from hard to soft depending upon the individual user's requirements. Such body jet showers can either be used on their own or in combination with other showering options. The normal components of body jet shower include triple controlled thermostatic shower valve, a standard shower kit, and several powerful body jets. 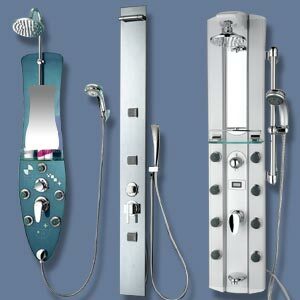 Body jet showers are pure luxury at affordable pricing with ease of installation. Aromatherapy steam sessions reduce tensions, anxiety, stress, insomnia, reduce fatigue, and help improve concentration, memory recall and alertness. They also help fight against colds, help relax; stay calm, uplift and relieve the body. Many traditional doctors and alternative health practitioners prescribe hydrotherapy to treat a variety of health problems. Hot water relaxes the body and soothes muscle tensions. It can calm nerves and renew vibrancy and energy. Hydro therapy is normally contrasted by hot and cold treatments that dilate and contract the blood vessels to keep them in shape.